Heavy snow and extreme cold winter. PUBs are open as usual at this kind of time! We would be really happy if we can help to make your life a bit warm and better! 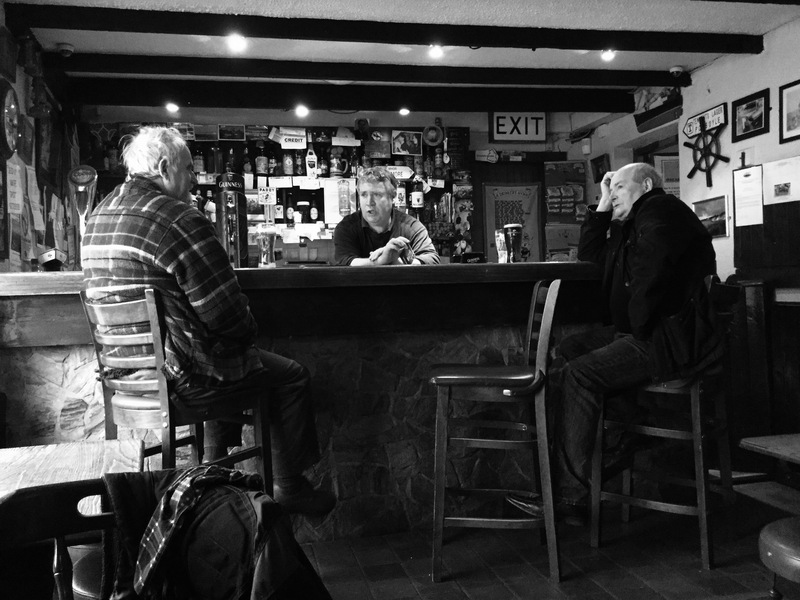 The pic is a PUB in Arranmore, Ireland I visited last year. Its population is just around 500 but there are some PUBs and those enrich their life! We are going that way too!